Frites: a Belgium take on the classic “french fry”, and a delicious one at that. 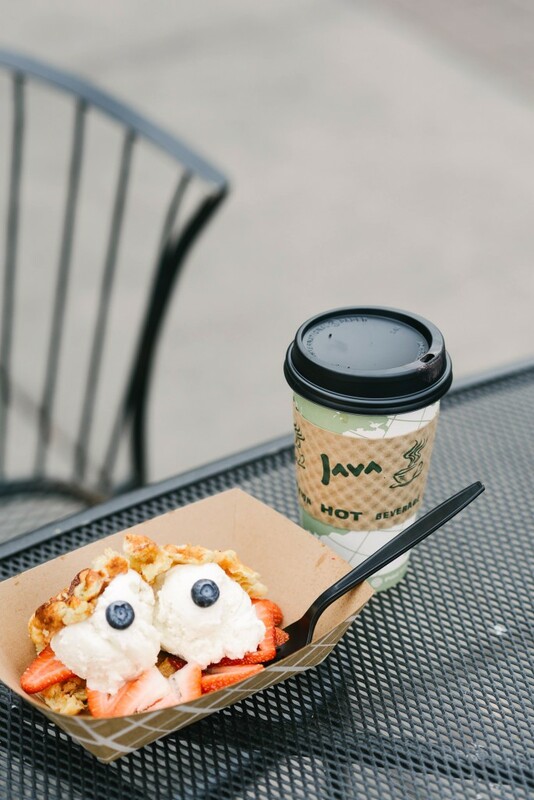 My next sweet stop took me on a yummy Belgium adventure right here in good old Salt Lake City, which included frites! And you might be wondering why I mentioned french fries for a sweet stop…but I have another word to throw into the mix…waffles! 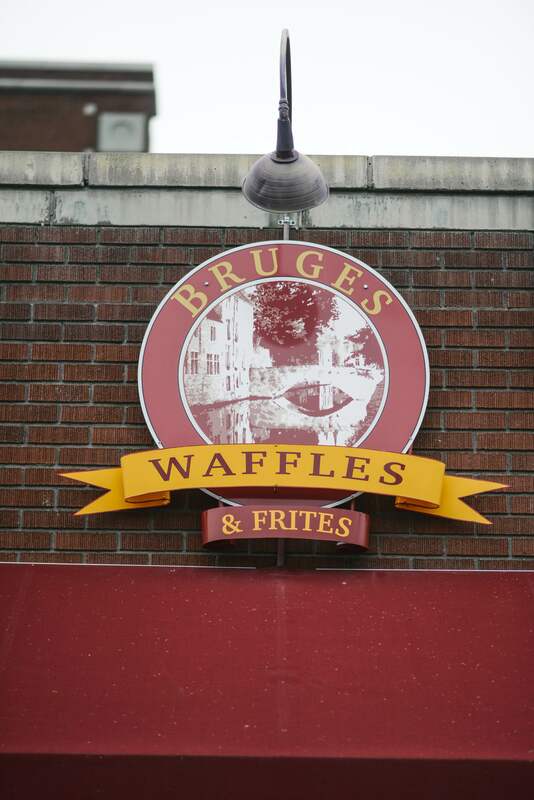 I’m sharing a fun little spot called Bruges Waffles and Frites, that’s a must try if you happen to live in or stop into SLC!